Previously, we discussed the topic regarding reasons why people would choose to stay in a job and we found out that despite popular belief, salary was not the main priority for many employees. 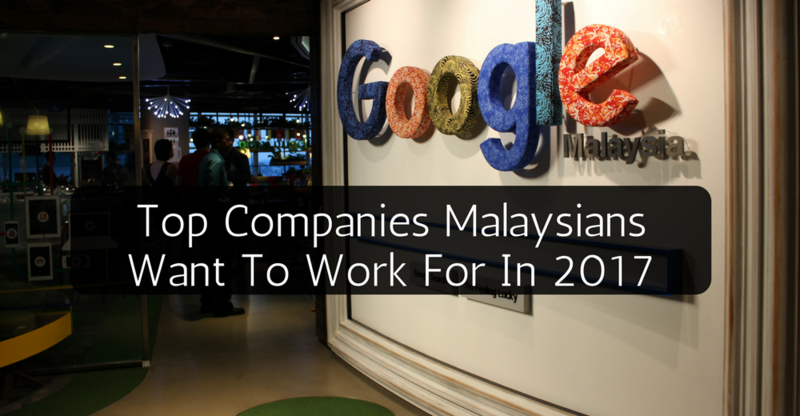 Recently, Jobstreet.com held a survey to find out the top 10 companies Malaysians would like to work at as well as the reason they voted for them. The survey was conducted from March to April 2017 with about 10,241 candidates participating. The age range went from as young as 18-years-old up to 50 and above with the highest percentage falling under the age range of 26 to 33-years-old. More than 61% of the respondents held a senior position which consists of senior executive, manager, director/AVP/VP/CEO. Eco World Development Group Berhad (EcoWorld) is a Malaysian company involved mainly with property development. This marks their first entry into Jobstreet.com’s Top 10 Companies, moving Public Bank off the end of the list to make its debut. Prior to this, the company had already won two awards for their work culture which are AON Hewitt Best Employers in Malaysia for 2015 and AON Best Employers of Malaysia in 2016. Tenaga Nasional Berhad (TNB) is the largest electricity utility in Malaysia and has been powering our nation for more than a decade. 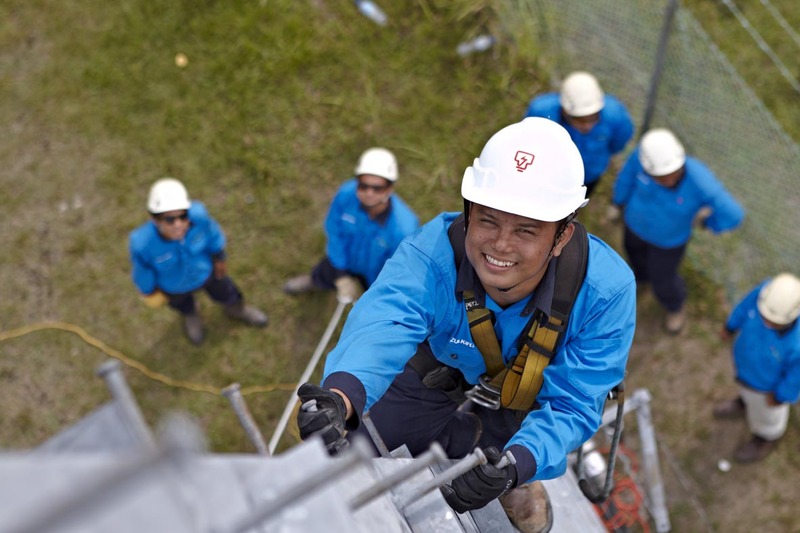 The company is listed on the main board of Bursa Malaysia and employs approximately 33,500 staff to serve a customer base of over 8.3 million in Peninsular Malaysia, Sabah & Labuan. TNB remains strong in Jobstreet.com Top 10 Companies list after being voted for 2 years in a row. Most people would know Intel as one of the leading companies when it comes to silicon innovation, developing technologies, products and initiatives for our community but did you know that Intel Malaysia is considered to be the most complex offshore site of Intel? This also marks their 2nd year being nominated into this list, yet again taking the 8th position. Prior to this, the company snagged two gold prizes for Best In-house Recruitment Team and Best Diversity & Inclusion Strategy 2016 for the Asia Recruitment Awards 2016 while also placing 11th at Malaysia’s 100 Leading Graduate Employers for 2016, jumping from 33rd place in 2015. Nestlé first made its mark in Malaysia in 1912 as the Anglo-Swiss Condensed Milk Company in Penang and later expanded to Kuala Lumpur in 1939. 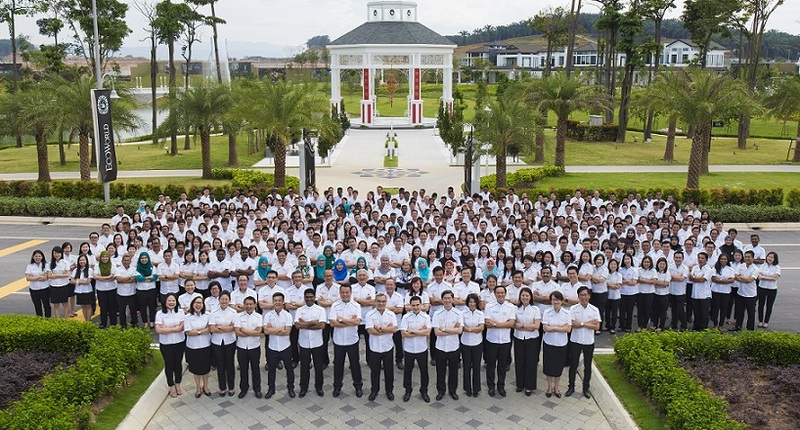 Nestlé Malaysia now employs over 3,500 people and manufactures as well as markets more than 300 Halal products in Malaysia. Some of the brands sold under their name include Milo, Nescafé, Maggi, and Kit Kat. Maintaining its position at number 7 in this list for the 2nd year, they have also been recognised under Malaysia’s 100 Leading Graduate Employers (M100) Awards 2015. Nestlé Malaysia had even won Most Popular Graduate Employer in Fast Moving Consumer Goods (FMCG) Awards for 2013 to 2015. Malayan Banking Bhd (Maybank) is a leading financial service provider in Malaysia with over 1,750 branches and offices in 17 countries and employing over 42,000 employees to serve over 18 million customers. They went down one spot, moving from number 5 to 6 compared to last year. But the company is still regarded highly, especially among new graduates. 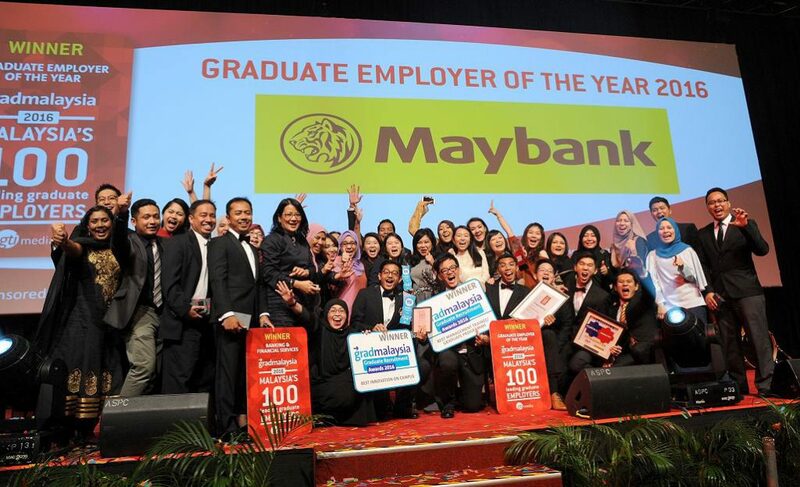 Maybank won the Top Graduate Employer of the Year Award 2016 at the annual Malaysia’s leading 100 Graduate Employers Awards. The bank also placed first in the banking and financial services category for the fourth consecutive year. AirAsia is a leading low-cost airline service across ASEAN that is headquartered near Kuala Lumpur. It is the largest airline in Malaysia by fleet size and destinations and has been awarded by Skytrax as the World’s Best Low Cost Airline for 2009 to 2016. The company has gone up a position, moving from 6th to 5th place compared to last year. AirAsia has also been recognised as the most desirable employer in Malaysia with the prestigious title of Malaysia’s 100 Leading Graduate Employer in Leisure, Travel and Hospitality, marking its fifth win of the same title for the airline. Sime Darby Berhad is a major Malaysia-based multinational conglomerate involved in 5 core sectors: plantations, property, industrial, motors and logistics. Sime Darby is listed on the Main Board of Bursa Malaysia Securities Berhad and currently employs over 120,000 worldwide. Maintaining its position at 4th place from last year, Sime Darby also ranked top 5 in the Universum’s Malaysia Top 100 IDEAL Employers Student Survey and received the award for Best Employer Malaysia 2015 for the AON Hewitt Awards. They were also the first Malaysian company to receive the 2014 Global Aon Hewitt Top Companies for Leaders award. 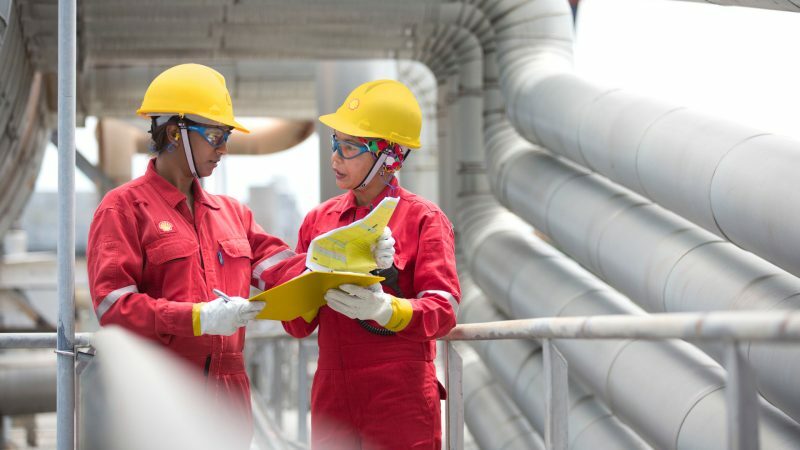 Shell is known as a global group of energy and petrochemicals companies. The company currently employs around 92,000 employees in more than 70 countries and territories. Shell has been consistently listed as the top 3 for Jobstreet.com Top 10 Companies, currently at number 3 in the list. 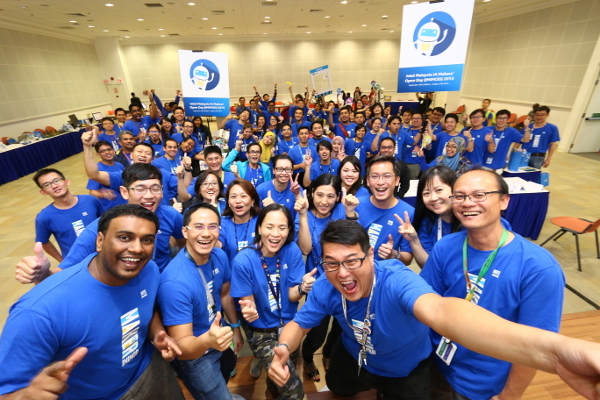 Aside from this, the company was also voted as the Most Attractive Energy Industry Employer in APAC for 2015. The company was dubbed as the most attractive employer in Malaysia from Recruitment firm Randstad at the Randstad Award 2016 and recently, it was announced that they had won the same title for the second year running at the Randstad Employer Brand Award 2017. PETRONAS, short for Petroliam Nasional Berhad, is a Malaysian oil and gas company Wholly owned by the Government of Malaysia, the corporation is vested with the entire oil and gas resources in Malaysia. Petronas is ranked among Fortune Global 500’s largest corporations in the world. Fortune ranks Petronas as the 75th largest company in the world in 2013. Fortune also ranks Petronas as the 12th most profitable company in the world and the most profitable in Asia. Petronas is ranked as 2nd place for the list this year, the company had previously held the number one spot for 2 years in a row. 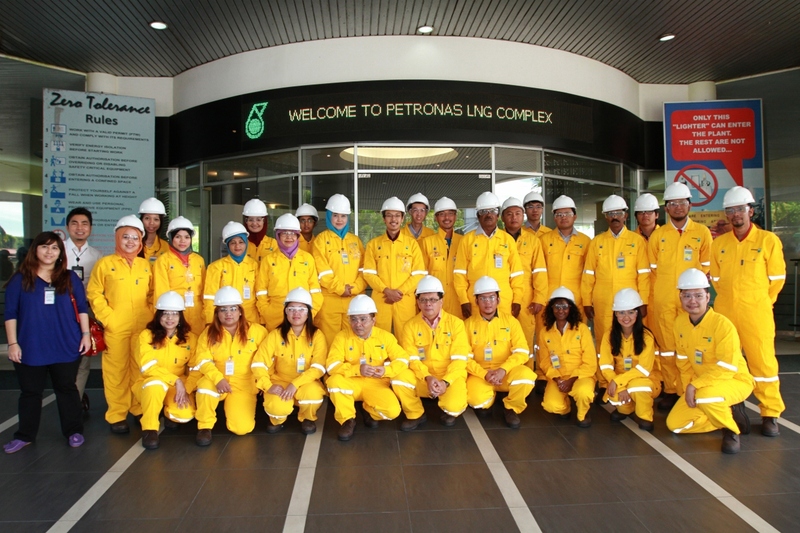 Petronas has also been rated as the 8th best employer among major companies in the oil and gas industry in Asia Pacific in 2016 through a survey ran by talent recruitment service provider Rigzone. Google is an multinational technology company founded in America that specialises in Internet-related services and products, which include online advertising technologies, search, cloud computing, software, and hardware. In 2011, they opened an office in Malaysia as their second Southeast Asia headquarters after Singapore. 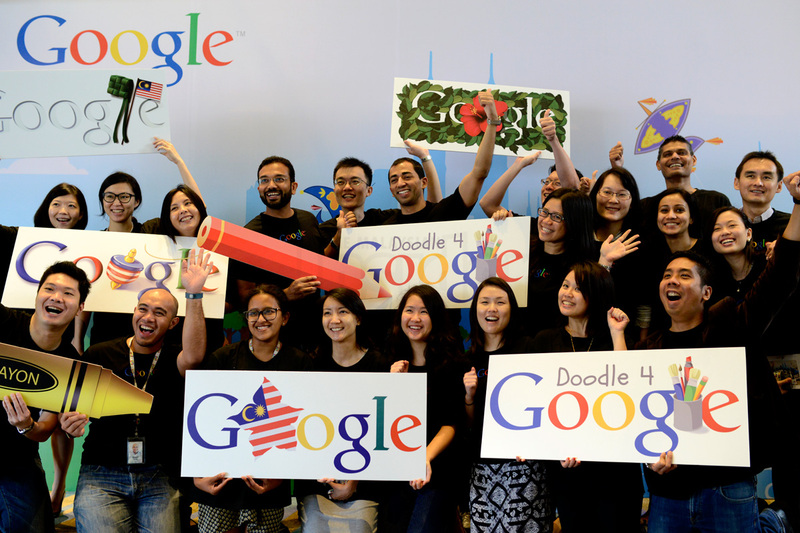 This is the first time Google Malaysia has placed first for Jobstreet.com Top 10 Companies list. In 2016, they were placed as 3rd under the Business and Commerce category for Malaysia’s Most Attractive Employers organised by Universum. So Why Do They Want To Work There? Once again, the results show heavy indication that monetary compensation remains as an important consideration across all position levels although it is not the top factor. What I found interesting was that 6 out of the 10 companies are local, which shows their ability to compete alongside foreign multinational corporations in attracting and retaining talents while meeting talents’ career aspirations. The results also show a wide shift in mindset for employees compared to 3 years ago where salary and company reputation were named as the two main reasons why candidates would want to work for these companies; they believed a company with a good reputation also tends to have a better image and work environment, which carries more weight than salary. “In this new economy, it is no longer sufficient to attract talents through financial benefits or incentives. Today, companies need to compete for talents through strategic and unique approaches that differentiate themselves from competitors,” said Chook Yuh Yng, Country Manager of JobStreet.com Malaysia and Singapore. “With the dynamics of the job market becoming more complex and challenging, it is important for companies to understand current trends and strategically communicate their Employee Value Proposition to compete for top talents. At the end of the day, those companies that recognise the pull-factors and address these needs will naturally appeal and retain talents,” said Martin Hayden, Chief Commercial Officer of SEEK Asia.